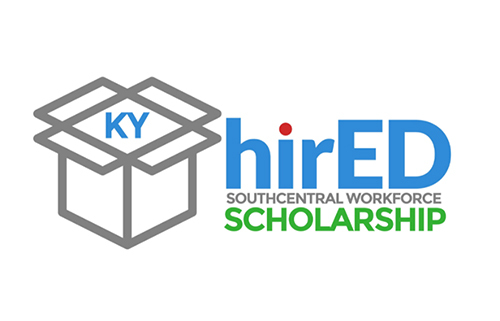 The South Central Workforce Development Board will soon be offering a new scholarship program, KY hirED, focused not only on raising regional educational attainment levels but also enhancing employability skillsets among college students. The program will begin in a limited capacity effective January 1 and is expected to be fully operational by mid-spring 2019. When the hirED program begins in January 2019, initial participation will be limited to Fall 2018 WKU Learn and Earn Scholarship recipients only, allowing those students a seamless transition to KY hirED. Applications for all other students are expected to open mid-spring 2019. The Workforce Board is planning a formal presentation/reception for late January 2019. During the interim, students and businesses interested in KY hirED are encouraged to visit www.kyhired.com and to follow @KYhirED on social media for announcements and updates.